For those who weren’t able to make it to the concerts, check this out to hear stories and to see pics of the nights. This entry was posted in Bring Me Hope News and tagged Tour on May 12, 2008 by admin. 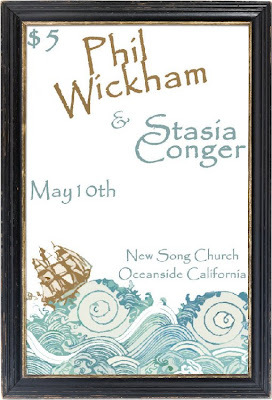 Phil Wickham Benefit Concert – May 10th! This entry was posted in Bring Me Hope News and tagged Tour on May 5, 2008 by admin.